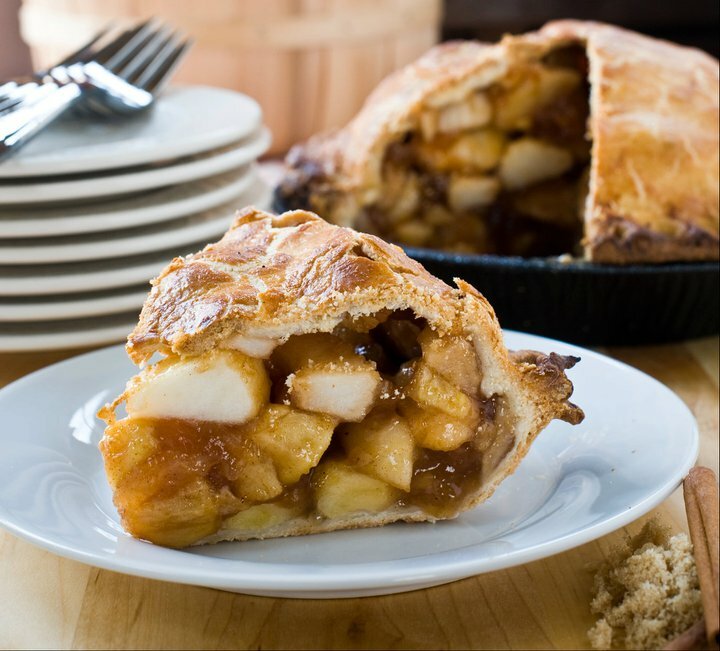 Lyman Orchard Pie Orders Due 10/17! Don’t forget those Lyman Orchard pie orders! They’re due Friday, October 17th. If you’ve lost your order form, you can access it on ZippSlip or click here to download and print.